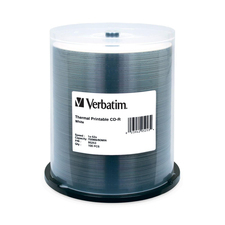 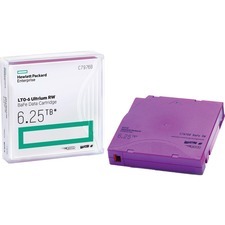 Verbatim Thermal Printable 16x speed DVD-Recordable discs support full-surface edge-to-edge printing. 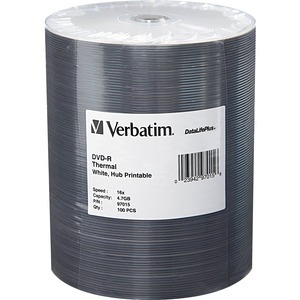 Verbatim thermal DVD media are fully compatible with multi-color and mono-color thermal disc printers from Rimage, Teac and other leading thermal printer manufacturers. These discs do not have a "stack ring", enabling print coverage of the entire disc surface.